I really didn’t know what to expect from William Godwin’s The Lives of the Necromancers (1834). This was the last book of the great eighteenth century political writer and author. 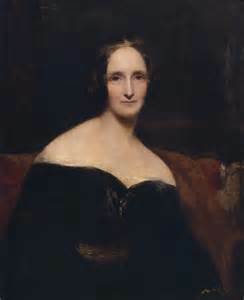 Considering that Godwin was the father of Mary Shelley, husband of Mary Wollstonecraft, and that his ideas greatly influenced his son-in-law, Percy Shelley, I expected a work far more intellectual and scholarly in tone. Considering that Godwin wrote two extremely fine Gothic novels, Caleb Williams (1794) and St. Leon (1799), the latter full of Rosicrucian elements, I expected something more thorough and colorful in tone. 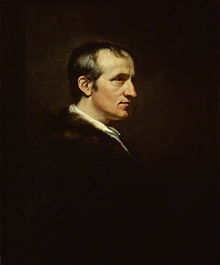 William Godwin (1756-1836), father to Mary Shelley, the author of Frankenstein. Instead, I feel like this book is a second rate work lacking in any real scholarly value although ironically, perhaps its reception proves the very point Godwin was trying to make. I’ll explain that irony in a moment. First, let me explain that this book is basically a compilation of everyone in history Godwin could find information on that ever claimed in any way to work any form of magic. Even the title is misleading since Godwin uses “necromancer” in the same sense as magician or sorcerer, rather than its more specific meaning of someone who can raise people from the dead. Godwin compiles a great deal of information from history into this one volume, some of it somewhat obscure, but most of it I believe would be knowledge most readers could have easily found elsewhere, and even in his day, I think that would have been the case. The book begins with very brief descriptions of different forms of magic including magical beings like fairies and sylphs, magical organizations like the Rosicrucians, and general magic terms like the philosopher’s stone and astrology. Godwin then takes us through history from looking at evidence of magic and sorcery in the Bible to the Greek myths, the Roman legends, and tales of the East, including the Arabian Nights. Next, we move to medieval Europe and then the Renaissance. Finally, he discusses magic in the seventeenth century, including King James I of England’s passage of laws against witchcraft and how they were later repealed, and tales of witches in Sweden, England, and finally, the famous Salem Witch Trials of New England. He does not continue into the eighteenth century, but in passing, simply remarks that he has seen plenty of superstitious people in his own day—and that hasn’t changed even in 2015. Some of the people Godwin treats are brushed over rather quickly, like Nostradamus, who only warrants a little over a page, but Nostradamus’s fame in Godwin’s day was not what it is today. Other people, like Dr. John Dee, have extensive sections. 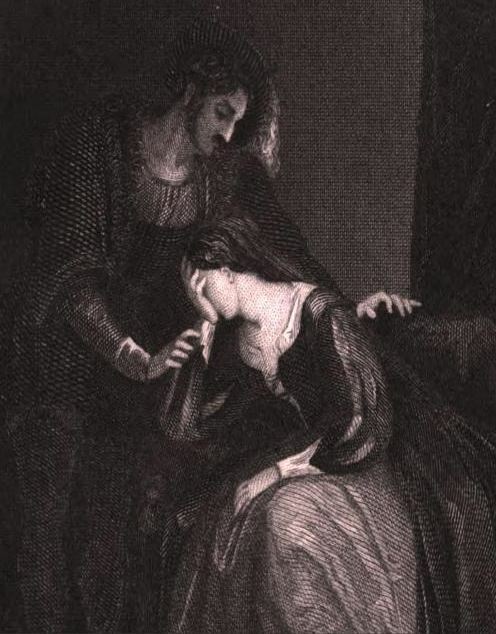 Dee was at the court of Elizabeth I, claimed to have had the philosopher’s stone, and with a business partner, got himself into and then thrown out of several courts in Europe because of his claims of supernatural knowledge and power. Other famous people treated include Merlin and Pythagoras. Godwin’s treatment of Merlin initially interested me because of my interest in Arthurian legends, but there was nothing said here that hasn’t been said in hundreds of other books. Pythagoras was far more interesting because he is known for his contributions to math, but I had no idea of his claims to supernatural powers, including that he had incarnated in many previous lives—a claim I found fascinating since nowhere else did Godwin discuss reincarnation, and the major villainess of my Children of Arthur series—Gwenhwyvach—also incarnates repeatedly over centuries. “But, what is most deplorable, we are not contented to endeavour to secure the aid of God and good angels, but we also aspire to enter into alliance with devils, and beings destined for their rebellion to suffer eternally the pains of hell. As they are supposed to be of a character perverted and depraved, we of course apply to them principally for purposes of wantonness, or of malice and revenge. And, in the instances which have occurred only a few centuries back, the most common idea has been of a compact entered into by an unprincipled and impious human being with the sworn enemy of God and man, in the result of which the devil engages to serve the capricious will and perform the behests of his blasphemous votary for a certain number of years, while the deluded wretch in return engages to renounce his God and Saviour, and surrender himself body and soul to the pains of hell from the end of that term to all eternity. No sooner do we imagine human beings invested with these wonderful powers, and conceive them as called into action for the most malignant purposes, than we become the passive and terrified slaves of the creatures of our own imaginations, and fear to be assailed at every moment by beings to whose power we can set no limit, and whose modes of hostility no human sagacity can anticipate and provide against. But, what is still more extraordinary, the human creatures that pretend to these powers have often been found as completely the dupes of this supernatural machinery, as the most timid wretch that stands in terror at its expected operation; and no phenomenon has been more common than the confession of these allies of hell, that they have verily and indeed held commerce and formed plots and conspiracies with Satan…. …The human mind is of so ductile a character that, like what is affirmed of charity by the apostle, it ‘believeth all things, and endureth all things.’ We are not at liberty to trifle with the sacredness of truth. While we persuade others, we begin to deceive ourselves. Human life is a drama of that sort, that, while we act our part, and endeavour to do justice to the sentiments which are put down for us, we begin to believe we are the thing we would represent. An illustration from Godwin’s 1799 Rosicrucian novel, St. Leon. In the novel, the main character achieves the philosopher’s stone that turns lead into gold, and consequently, destroys his family. Godwin’s novel shows the fallacy of the supernatural and the consequences of achieving forbidden knowledge. I sincerely hope this person did not think Godwin was on the path first. I am not one to enter into arguments online but I did post a short reviewing clarifying what the book’s true purpose is. 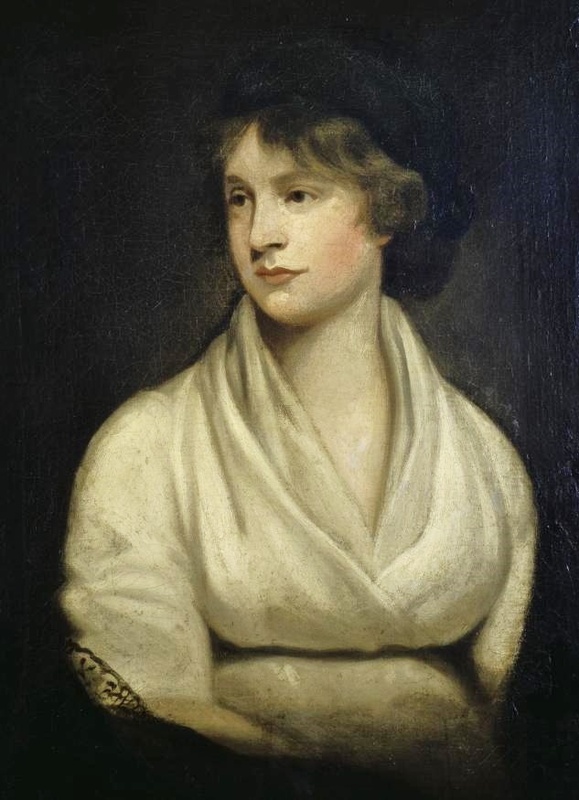 Perhaps William Godwin, aware of the disturbed imagination of mankind, would not be surprised that rather than read his words, people have chosen to imagine what his book says and interpret it for themselves. 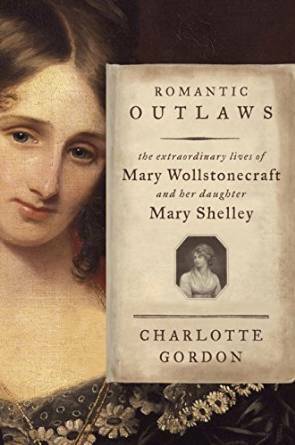 In any case, it is interesting that this great thinker and one of the biggest influences on the Gothic novel and the Romantic movement, should turn to the occult as the subject of his last book. It is a pity it is not a better work, and that misguided individuals seek to find in it the exact opposite of what Godwin set out to do. Godwin’s own use of Gothic elements was always to expose irrational behaviors, but instead, his readership’s interpretation of him may have become his own Gothic nightmare.